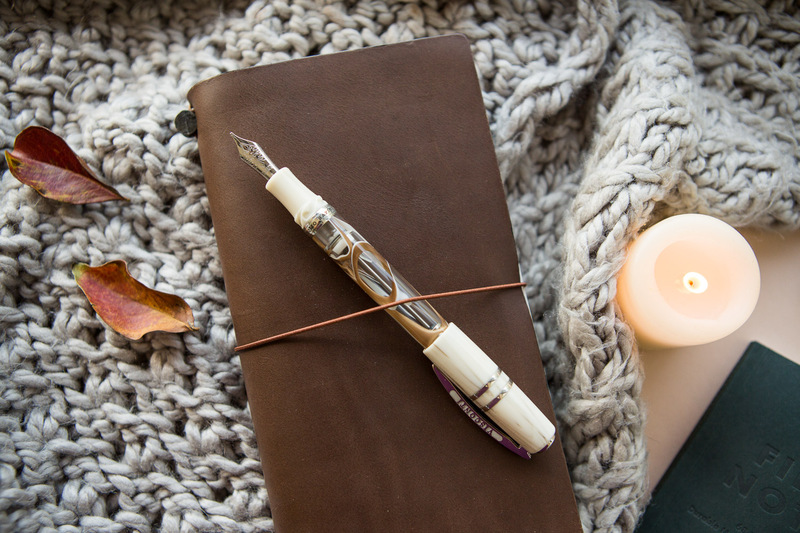 Cool air, crisp falling leaves, and a warm cup of something tasty; the first signs of autumn are all around us as we await the arrival of October. 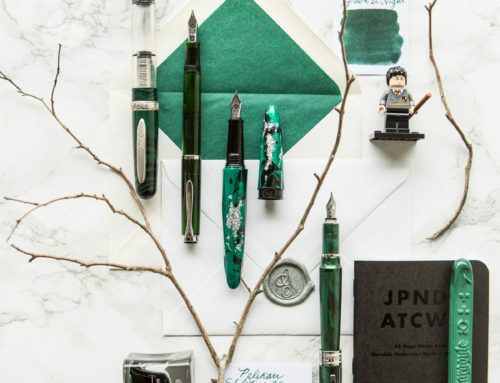 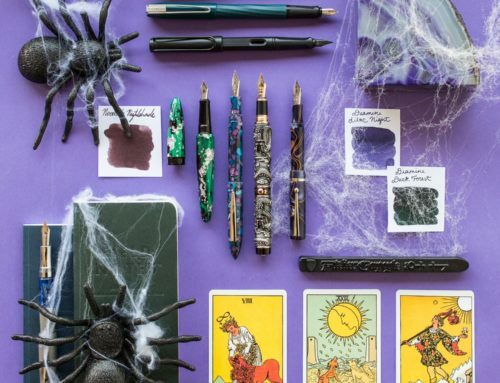 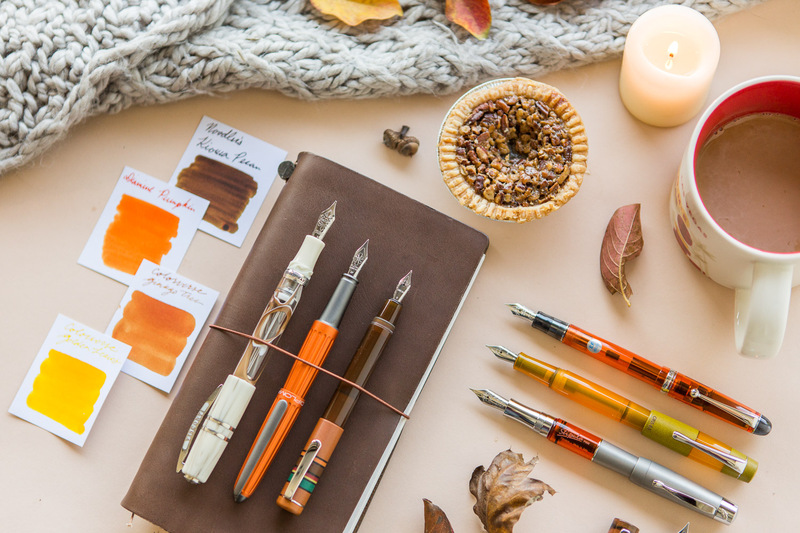 Thursday Things: It’s Fall Y’all features a variety of seasonally-appropriate pens and inks perfect for writing away the autumn days. 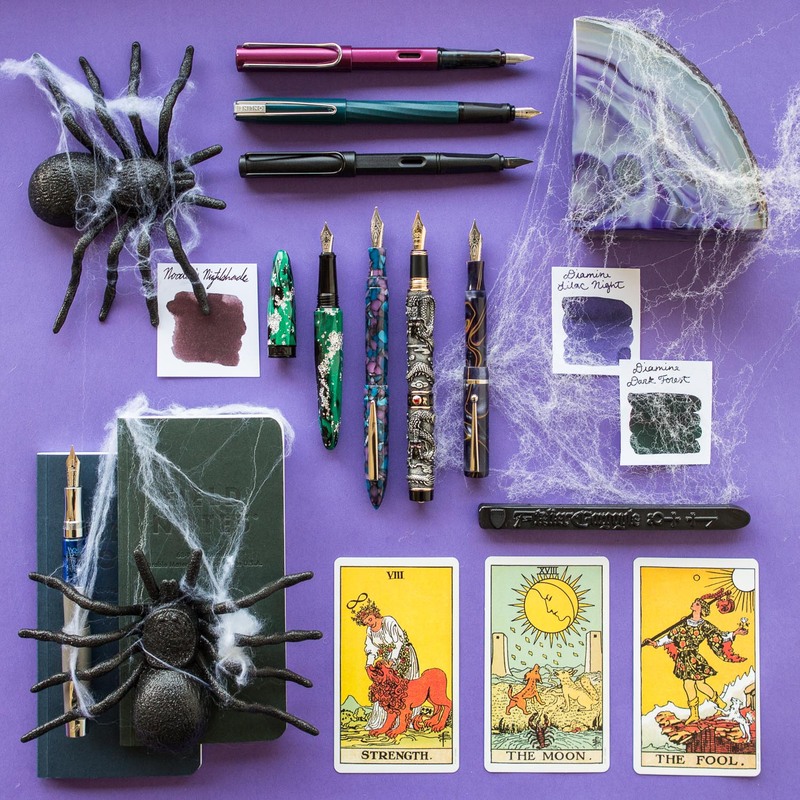 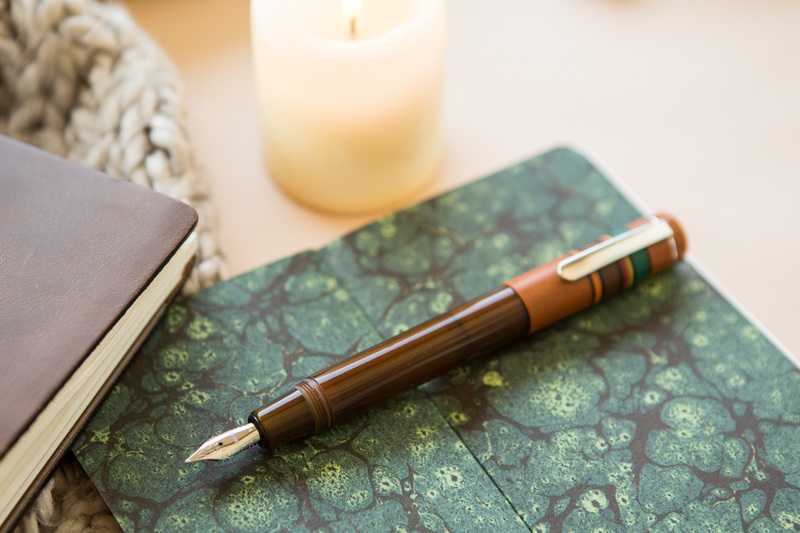 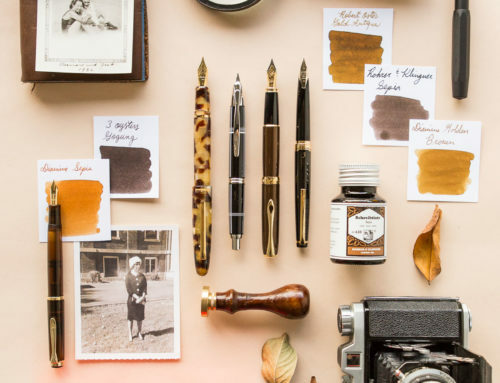 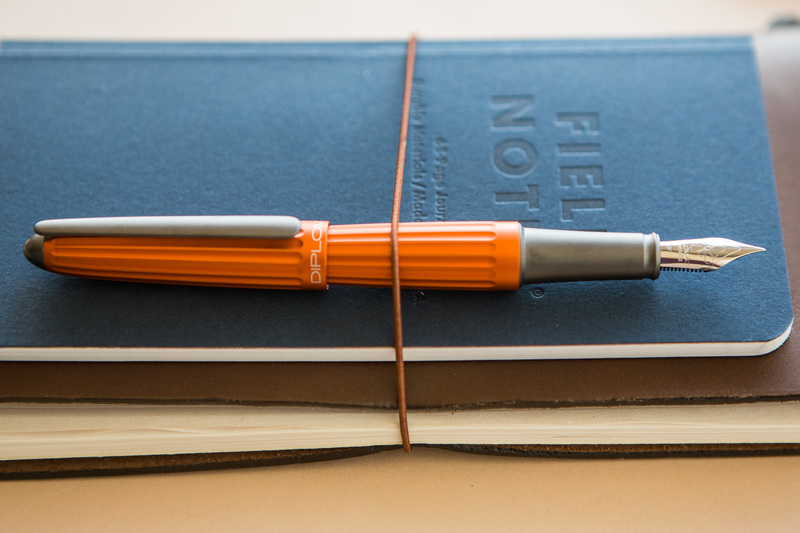 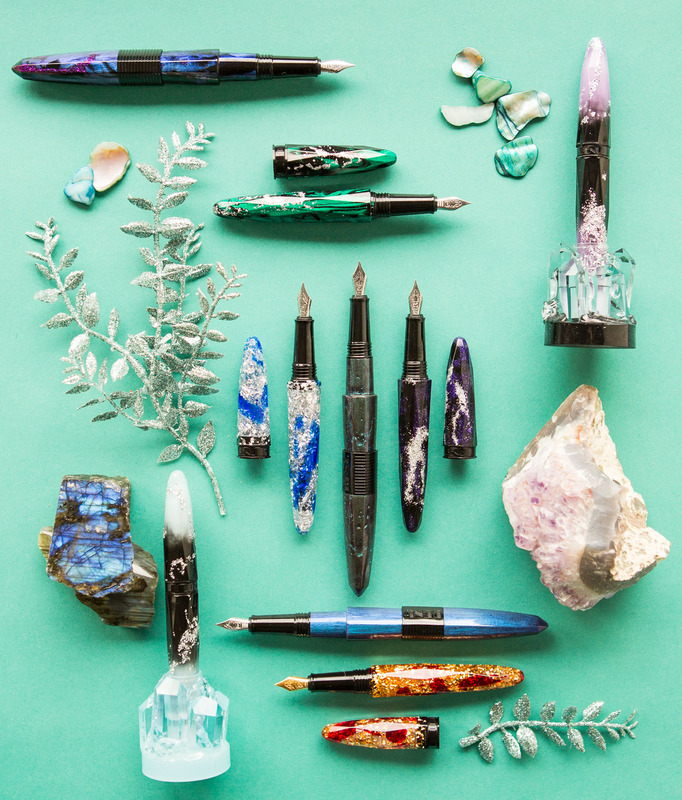 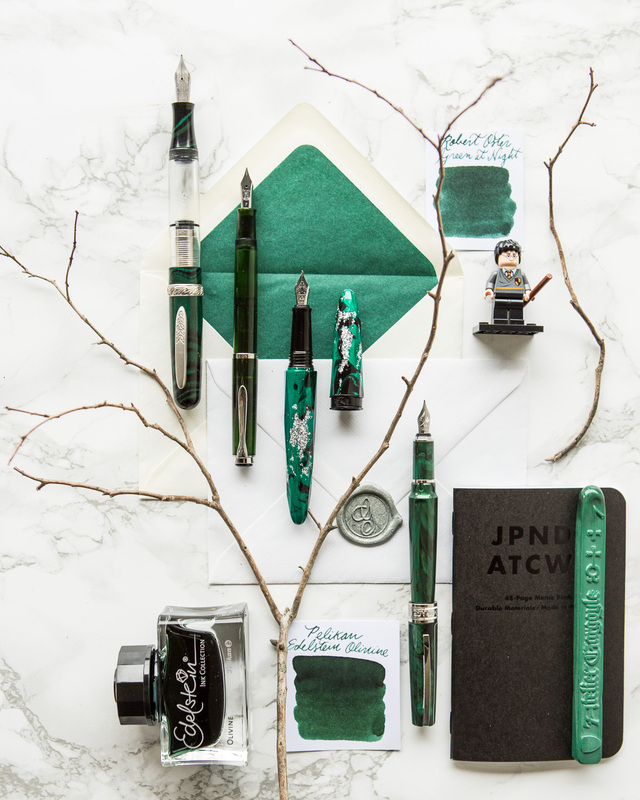 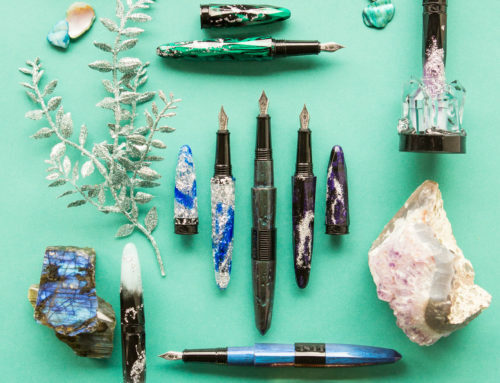 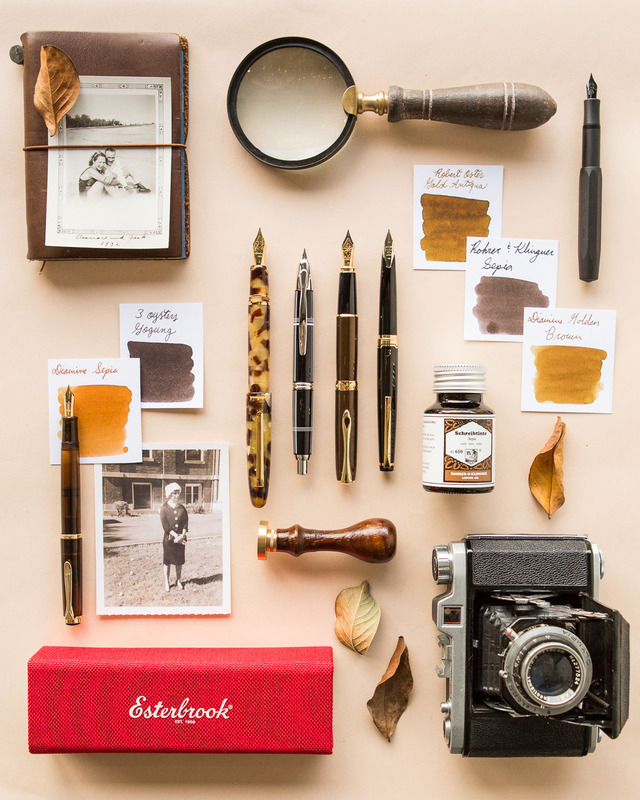 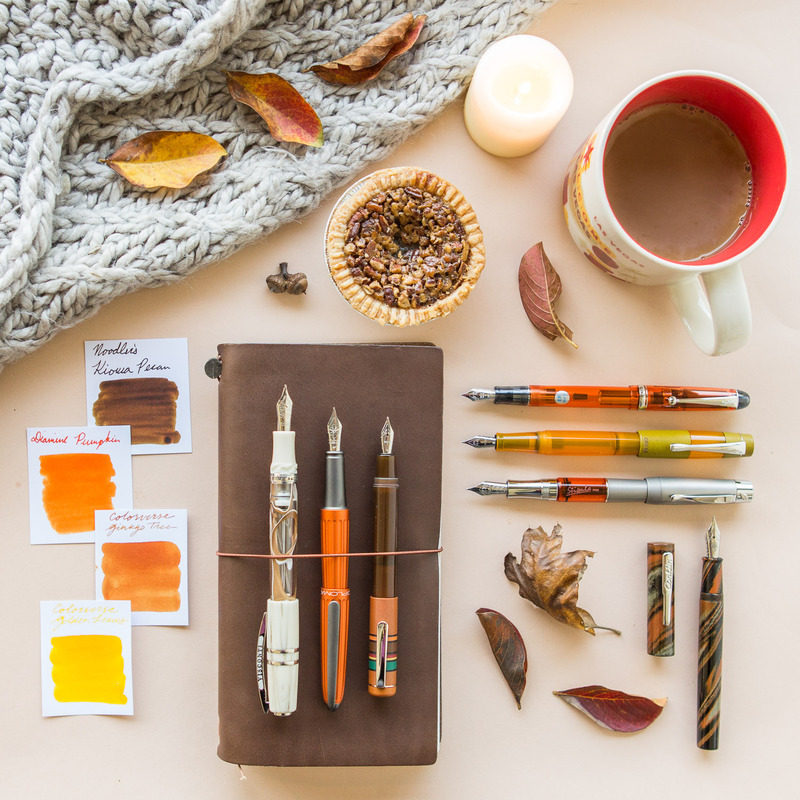 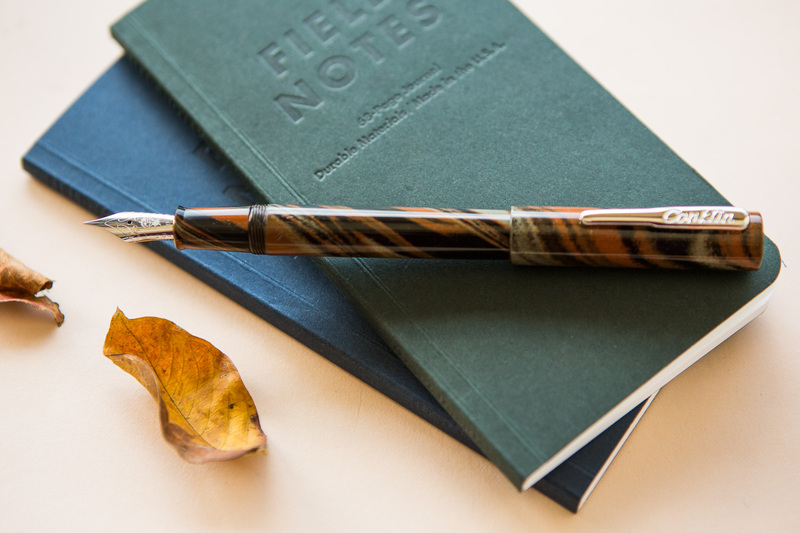 Fresh up your writing line up with a new fall-inspired pen or ink! 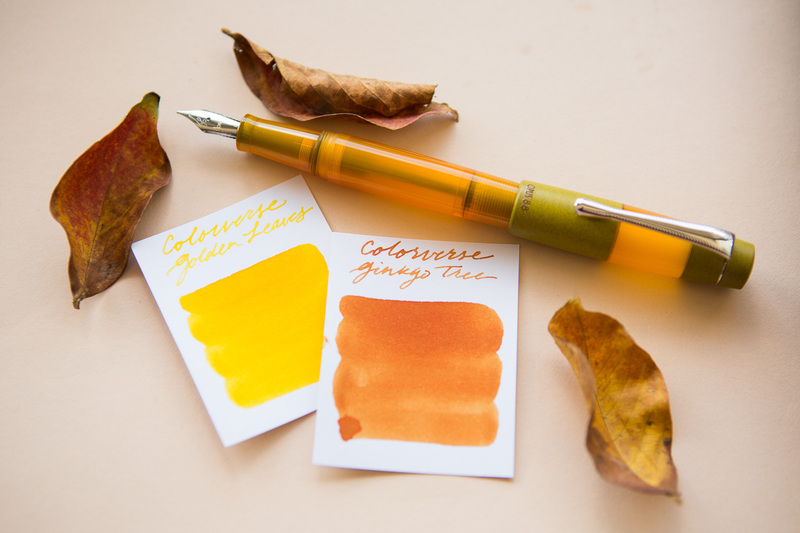 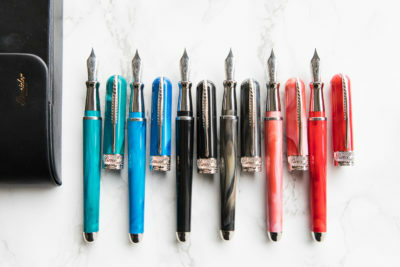 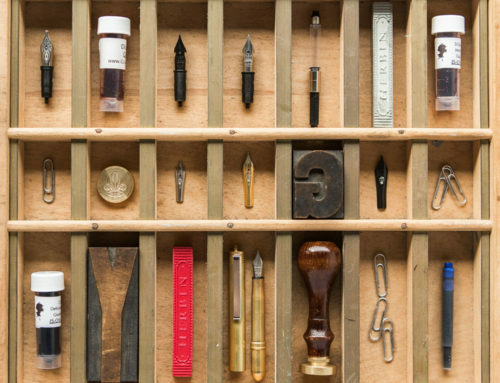 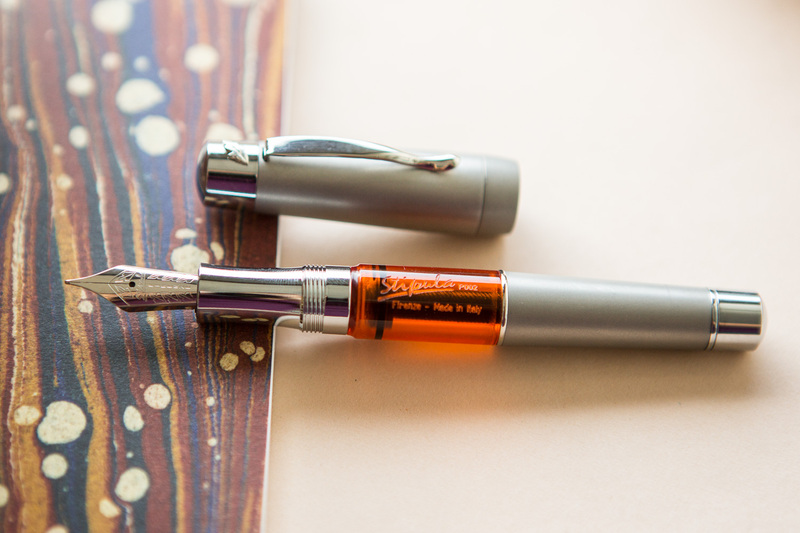 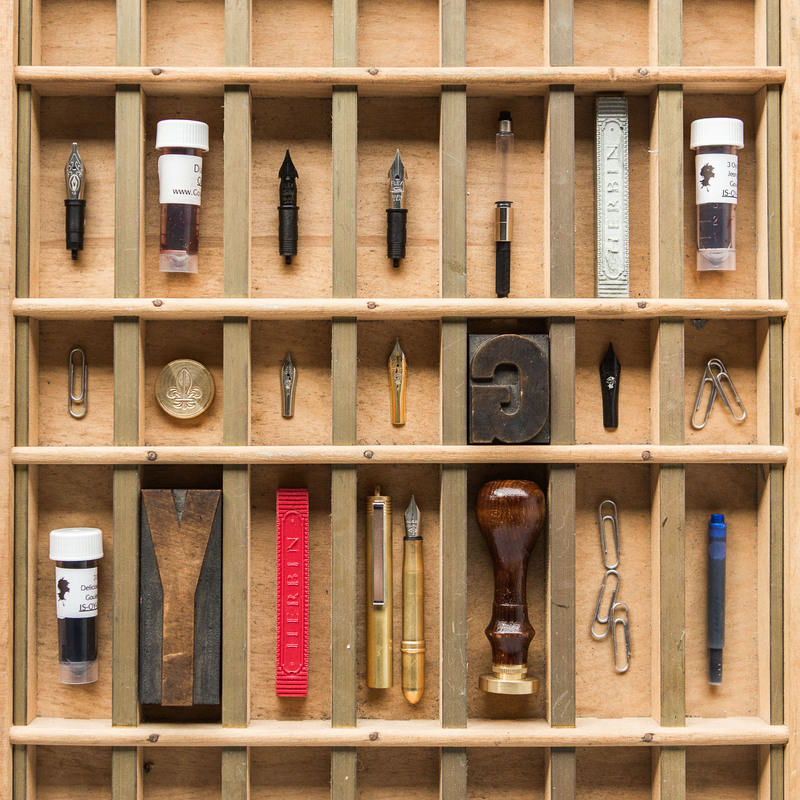 What is your go-to autumn pen and ink pair?